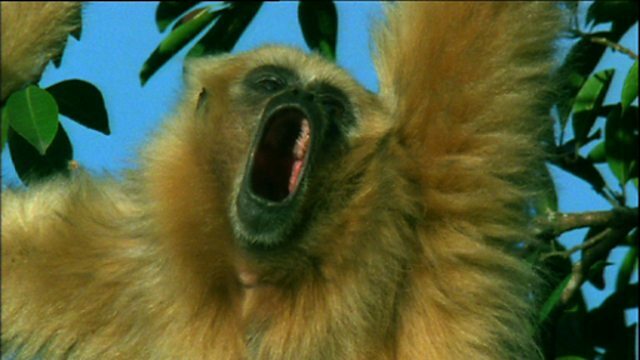 CBeebies - Our Planet, Animals Learning and the Sounds of the Rainforest, Which animals make the most noise in a rainforest? Which animals make the most noise in a rainforest? A report investigating which animals make the most noise in a rainforest. We observe and listen to a howler monkey, a frog, a yellow-knobbed curassow (bird), a toucan and a gibbon.